Teaching Crystallography. 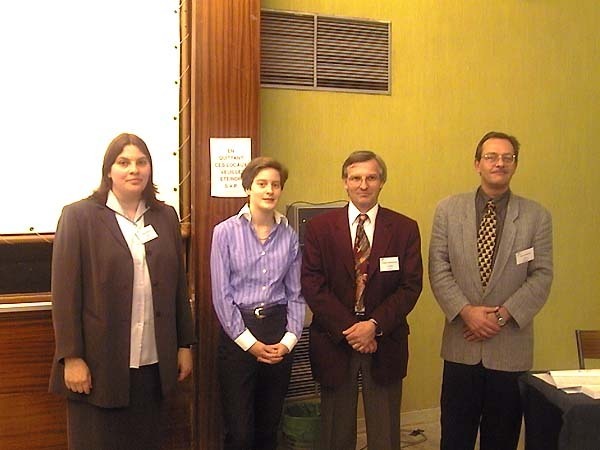 B. Oleksyn, A. M. Glazer, U. Kolb, A. Hunter, M. Jaskolski, R. Neder. Teaching Crystallography. M. Jaskolski, A. 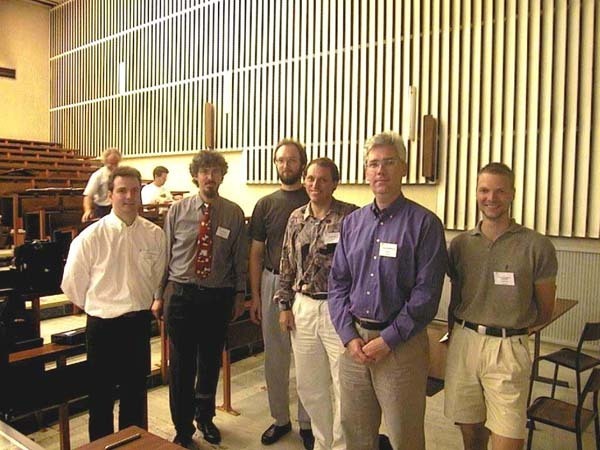 Hunter, A. M. Glazer, R. Neder, B. J. Oleksyn, U. Kolb. Ferro-electricity and NLO materials. 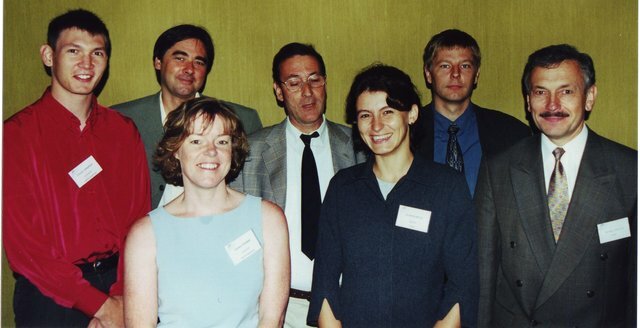 V. L. Jennings, P. A. Thomas, ?, E. Kroumova, ?, ?, S. Odunov. Ferro-electricity and NLO materials. 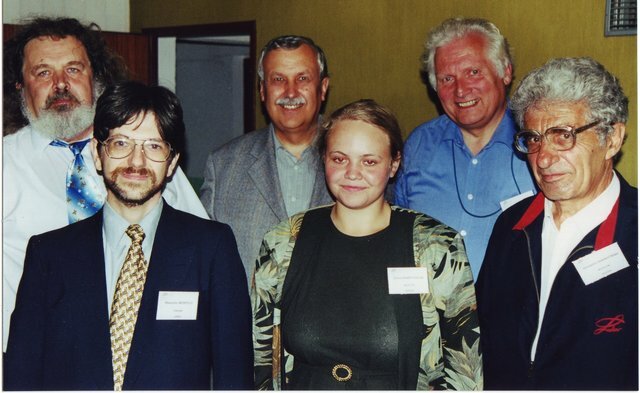 Vincent Jennings, ?, Pamela Thomas, ?, Eli Kroumova, ?, Sergiy Odulov. Microporous Materials. 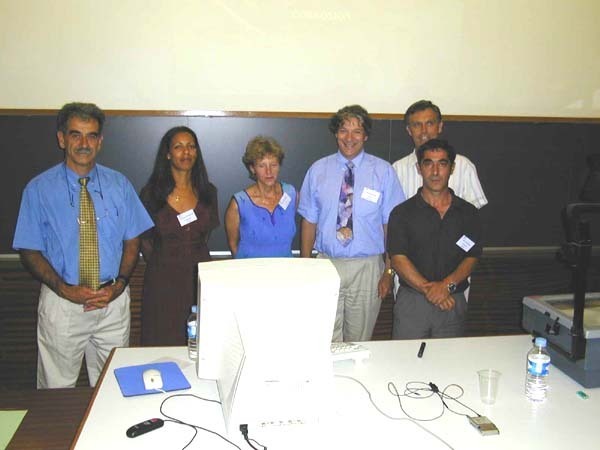 ?, ?, ?, ?, ?, D. Viterbo, ?. Twinning symmetry and related physical properties. 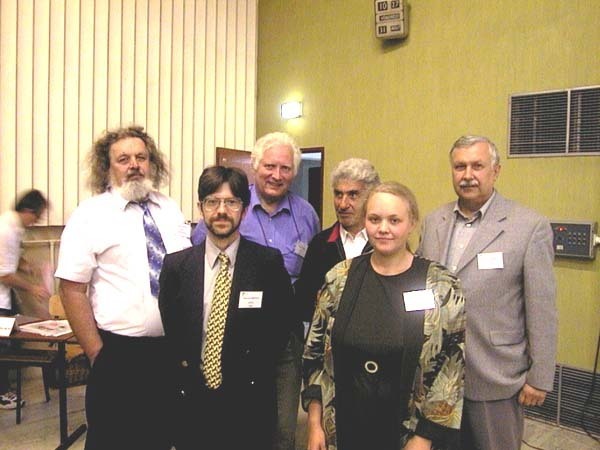 V. Kopskÿ, M. Nespolo, H. Klapper, V. Shekhtman, E. P. Kharitonova, G. Heger. Twinning symmetry and related physical properties. 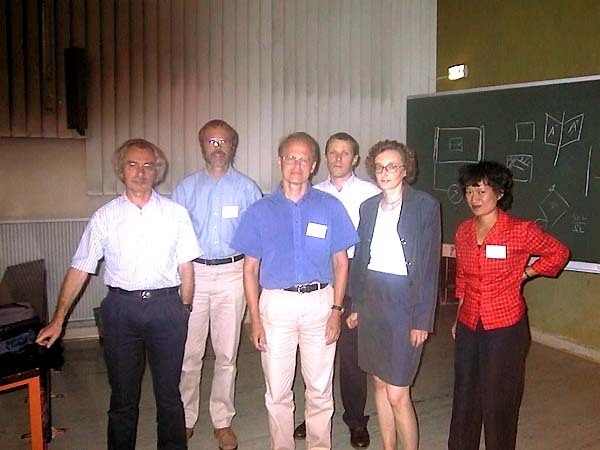 V. Kopskÿ, M. Nespolo, G. Heger, E. P. Kharitonova, H. Klapper, V. Shekhtman. Structural properties of low-dimensional systems. 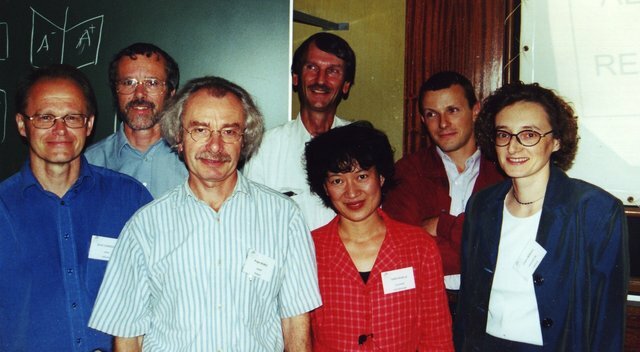 ?, ?, ?, ?, S. van Smaalen, ?. 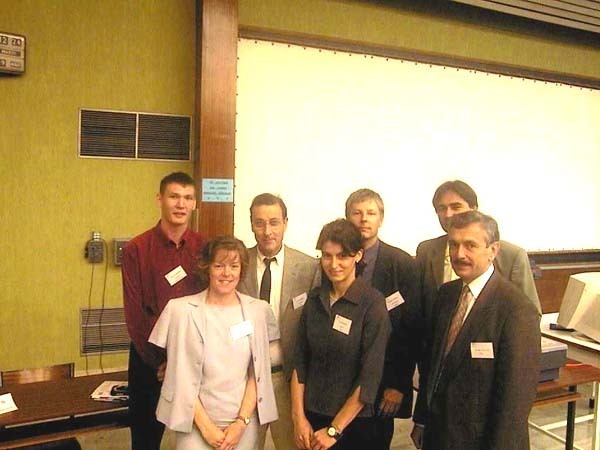 Industry and crystallography. ?, A. Pyzalla, ? ?. Low-dimensional carbon-based material structure-property relationships, potential use. Low-dimensional carbon-based material structure-property relationships, potential use. 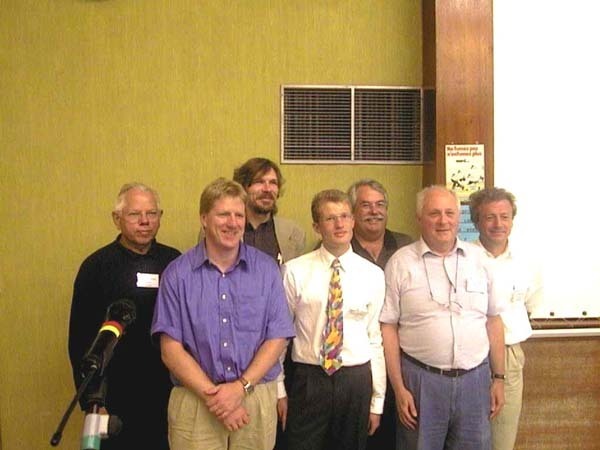 B. Sundqvist, ?, R. Moret, ?, ?, ?, C. Hérold. Surface crystallography structure. ?, ?, R. K. Feidenhans'l. Non-graphitic lamellar compounds: industrial applications, potential use. State of the art of structure analysis using powder diffraction data. Lynne McCusker (right). 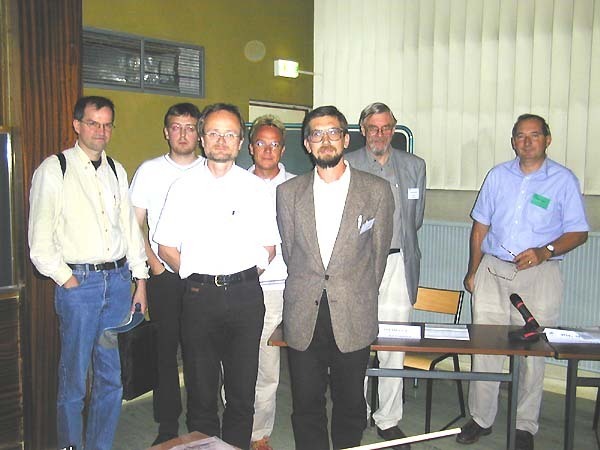 Chair: D. Louër (left). Ab initio prediction of crystal structures. 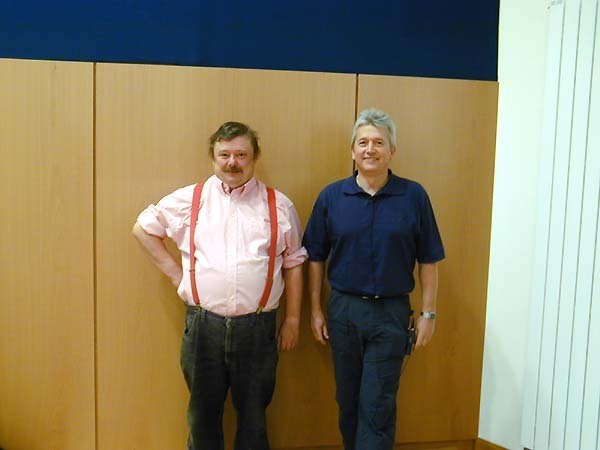 Bouke P. van Eijck (left). Chair: F. H. Allen (right). 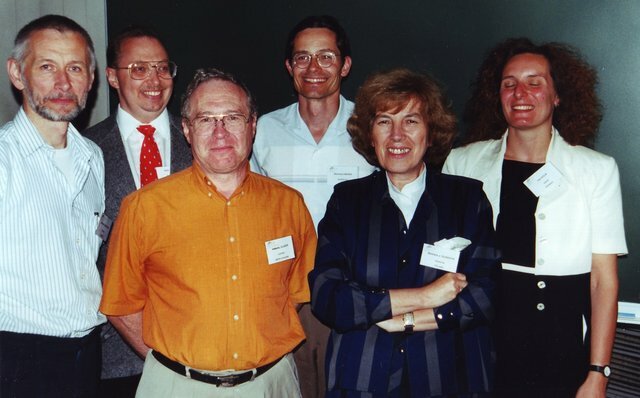 From Guinier's pioneering work to the study of charge density waves in low-dimensional conductors. Jean-Paul Pouget, Tadeusz Luty. The probabilistic theory of the structure invariants assuming a substructure to be known. 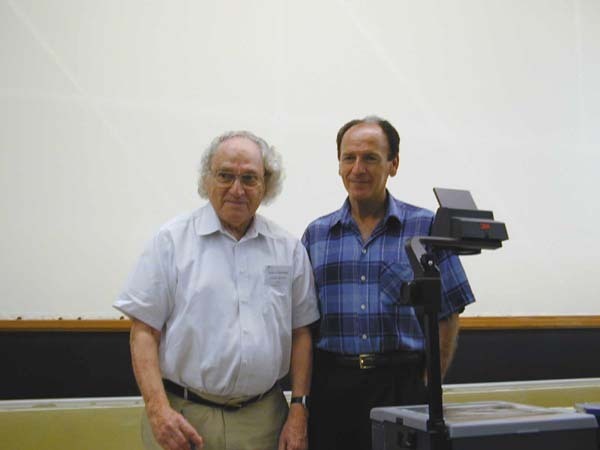 Herbert A. Hauptman (left). 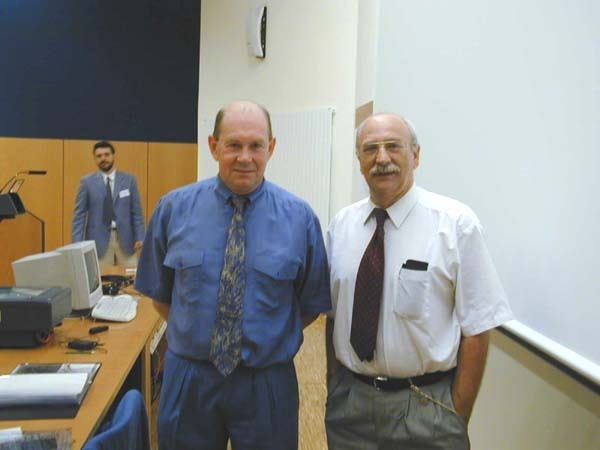 Chair: C. Giacovazzo (right). X-ray diffraction, an efficient tool for industry: the case of cosmetic reseach. 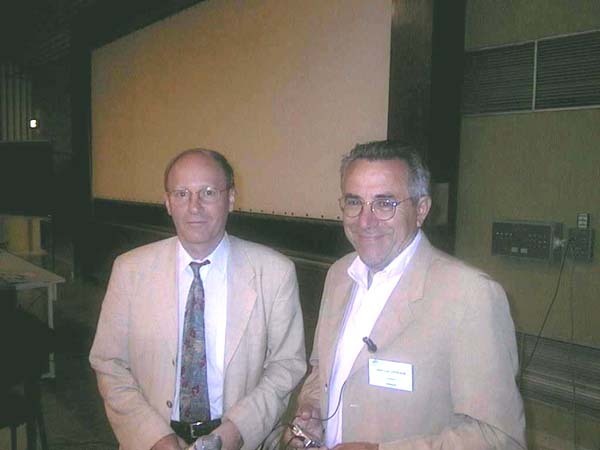 Jean-Luc Lévêque (right). Femtosecond imaging of biomolecules by X-rays. 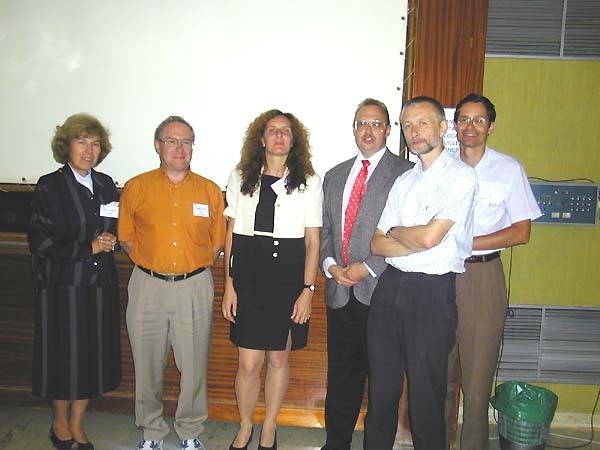 Janos Hajdu (right). 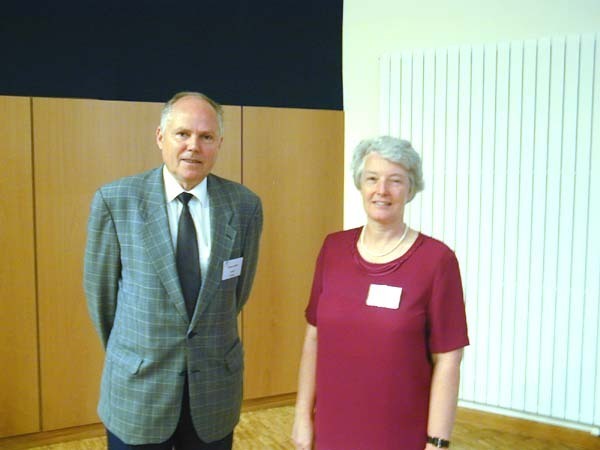 Chair: K. Wilson (left).